Status on TR list : Julie James is auto-buy. I do not like the price (so may wait a few weeks) but I will read. Status on TR list : I like Kristen Callihan and this one looks fun. On the list. Status on TR List : Hehehe, this one looks right up my alley. 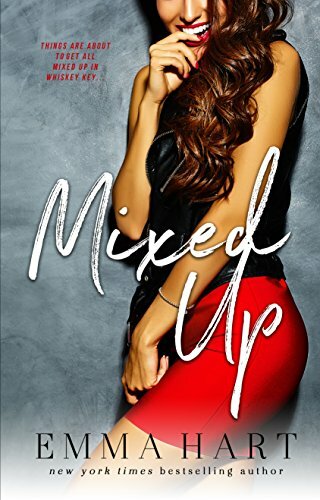 Dirty cocktails, deadly enemies with a red-hot attraction, and one big, crazy, Greek family–what could possibly go wrong? Status on TR List : It’s been a while since I read anything from Entangled but I like the line. Status on TR list : Samanthe Beck is awesome so this is on the TR list. Status on TR list : This is a re-release and I didn’t read the initial book but it looks good! I’ve read this author before. Busting up a wedding has never been so personally satisfying. Nora “Can’t Say No” Lenhart’s life is way past complicated. To add stress to everything, she’s just been appointed maid of honor for the upcoming wedding of the World’s Worst Boss and her ex is the best man. Looks like she’ll need to buy stock in an antacid company as she tries to ditch the green-eyed monster of wedding envy. 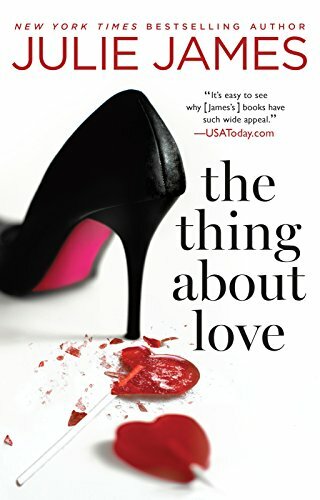 Camden Webber is an FBI agent with a massive chip on his shoulder–namely not being able to forget the woman whose usual inability to say no didn’t keep her from shooting down his proposal five years before. Though he has jaded views on weddings and marriage, Cam agrees to stand at his best friend’s side. After all, train wrecks are interesting, right? 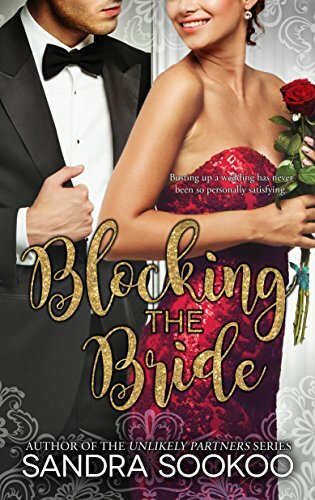 When Nora and Camden are thrown together at an engagement dinner, despite their tumultuous romantic history, they devise a plan to break up the ill-suited bride and groom. As the big day nears, emotions hit a breaking point, proving that wedding planning is more suited to a reality show and while happy endings are optional, they exist amidst the rubble, if the couple looks hard enough. Note: This book was originally published as Operation Wedding Crash in 2013. Looking forward to The Hot Shot.